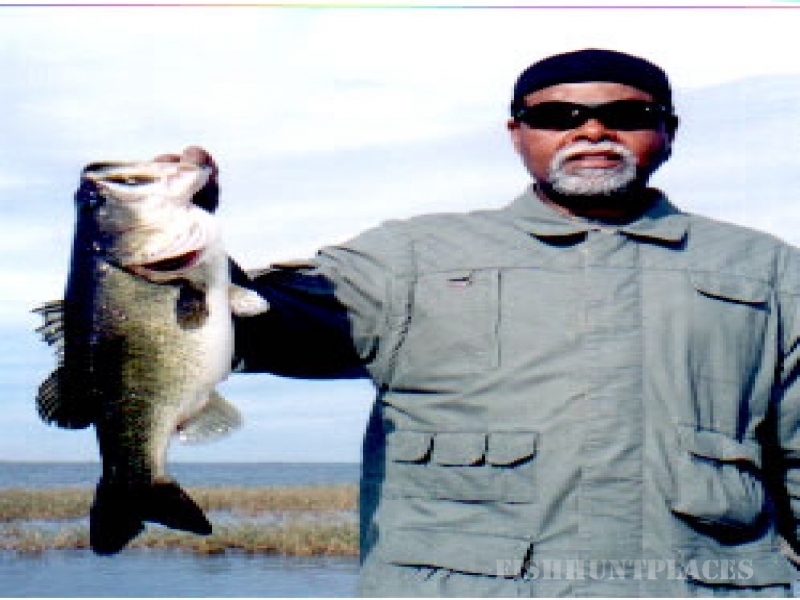 All Florida Bass Fishing Guide Service with Capt. Rob Murchie. We are located on Lake Kissimmee in Central Florida just a few minutes from Orlando and Disney World. Being located here allows us the opportunity to experience the thrill and excitement of catching huge trophy bass. If you are going to be visiting Orlando, Kissimmee, Walt Disney Resorts area or anywhere in Central Florida then let Capt. Rob Murchie take you bass fishing Florida style for a big Florida Bass.